New Directions Publishing Corporation, 9780811210232, 320pp. 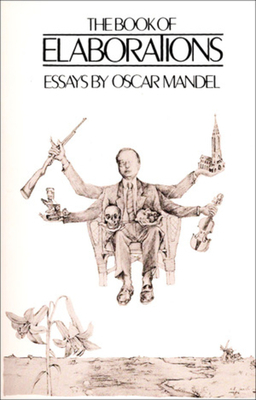 Like Montaigne before him, Mandel examines the antic mind of his fellowmen, vain, various, and ever-changing, and its peculiar manifestations in an age that embraces ugliness and irrationality. The sixteen pieces in the collection are, literally, 'elaborations'--discursive, associative, meditative--of the author's earlier lyric poems and epigrams, arranged by him to move in an easy way from the autobiographical to matters more general and abstract.